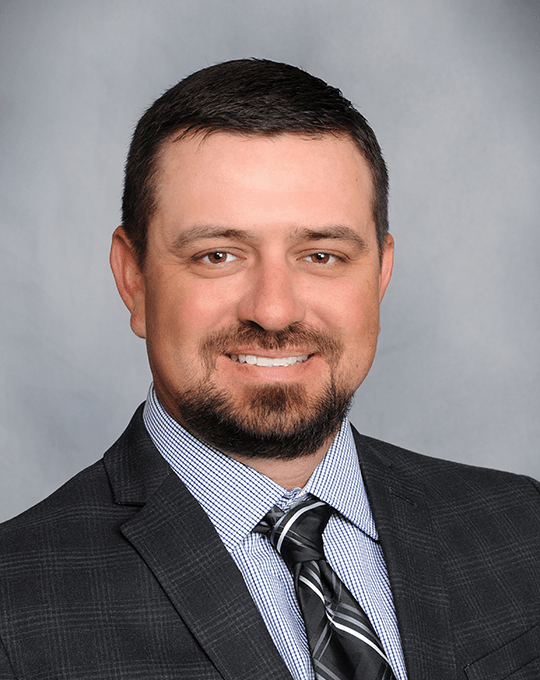 Mr. Dodd joined Canyon Creek Energy in January 2018 as the company’s Facility and Production Superintendent. Mr. Dodd has 15 years’ experience in lease facility and production management throughout Oklahoma. Prior to joining CCE, Mr. Dodd worked as a Production Foreman at Bravo Natural Resources and as a Lease Operator at Samson Energy, both companies with focused operations in Oklahoma. Mr. Dodd started his career as a Compressor Technician for World Wide Energy Solutions, previously known as Enerven Wesco. Mr. Dodd has received his certification in Gas Engine Technology and VHP from Waukesha Training Center and he received his certification in Cat Engine One from Caterpillar. Mr. Dodd has served on the Stringtown Fire Department in Stringtown, Oklahoma for 15 years with 10 of those as the Department’s Lieutenant. He attended Kiamichi Technology Center where he received his certification in Electrical Technology. Mr. Dodd takes great pride in managing all aspects of CCE’s field operations. He and his wife of 20 years have two children.